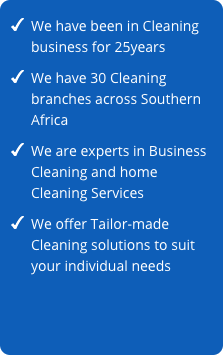 In 2012, the Sandton branch split into two, forming The Cleaning Specialists Sandton and The Cleaning Specialists Midrand. Midrand’s contracts have increased from 3 in 2012 to 8 in 2014. At the 2013/2014 convention, Midrand achieved 1st place for percentage (%) growth as well as 2nd place for Rand growth. 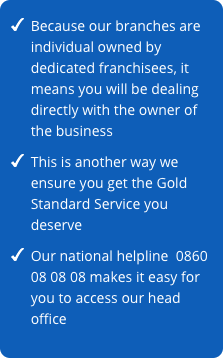 We at Midrand are very committed to helping others less fortunate than ourselves.  Therefore we chose Cresset House as our CSI project and have been able to assist them with the cleaning of their carpets, upholstery and curtains on a regular basis. 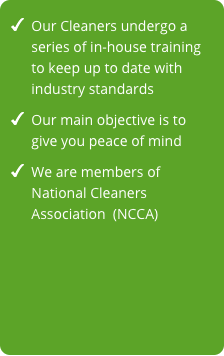 Our next aim is to promote all new services being launched by our head office, such as our newly purchased UVC Allergen Cleaner for mattresses, which we have already had the opportunity to use and was a great success. Noordwyk | Waterfall Country Estate | Blue Hills | Halfway Gardens | Waterfall | Erand Gardens | Kyalami | Carlswald | Helderfontein Estate | Clayville | Sagewood | Glen Austin | Vorna Valley | Summerset and Kyalami Hills as well as all the surrounding areas. 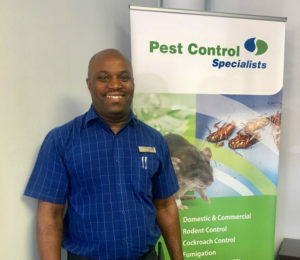 Cleaning Specialists in Midrand are an industry leader in providing environmentally safe, reliable and superior services in order to protect our customer’s health, food and property. Trusted and Recommended since 1991.